GIVING Buyers & Sellers what they want from their agent! Lot Size: 28643 sq. ft. Stunning custom home with breathtaking panoramic coastal views from main living, master bedroom and guest bedroom. 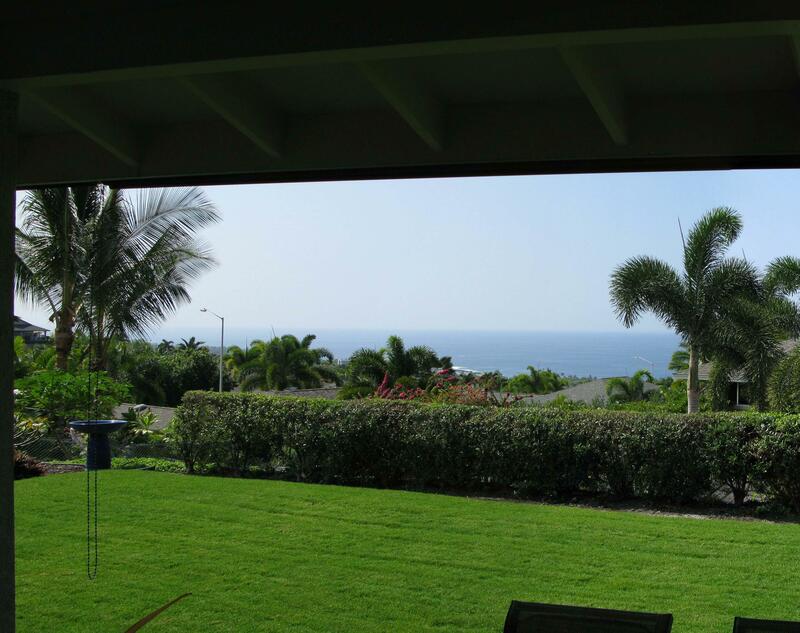 This extremely well built newer home on an unusually large lot for Waikoloa Village offers a unique open floor design and lots of privacy with a lush and established garden/rock walls around. Custom Spanish tile in main living and kitchen area welcome you as you enter the front door and get drawn to the large lanai with the incredible views. The bedroom floors are bamboo and give you an immediate sense of open space not to mention the views from the bed! Also as a bonus, a 2b/2 bath ohana located below the main house and completely private can be used as a mother in law unit, rental or simply for extended visitors. A large green house with fruit trees, veggies and a variety of flowers is also located on this one of a kind property. Come check out this home…this could be the one for you! Brokered and Advertised by : First Island Realty,llc. Information is containted here provided by third parties is deemed to be correct but not guaranteed.